Let us start by saying we love playing Overwatch. That is, we love the dream of playing it. Unfortunately, the reality is that something is off about how Overwatch rewards the efforts of its most dedicated players. And the proof is that, with almost every new Competitive season that goes by, Blizzard is pulling things apart and patching things up to make it function. For all that Overwatch League is dominating headlines for positive reasons this week, behind the scenes Blizzard is busy trying to keep the game itself alive. True enough, adjustments are made to all competitive games, from League of Legends through Hearthstone and Counter-Strike: Global Offensive, and you can follow related rabbit-hole Reddit threads almost forever, where people pull them to pieces and often conclude they’re not fair. The problem Overwatch uniquely faces is that it is a game sold under the pretence of f-u-n FUN. While a very small percentage are taking the game seriously (negatively labelled try-hard) the majority of players want to load in and take their favorite heroes for a tour of the various maps and game modes to have their FPS fill of Hanzo, Genji, Junkrat and McCree, or just hang out as one of the support heroes such as angelic Mercy and charismatic Lucio. In Quick Play, this kind of role-play is fine. Messing around is fine, if this is your idea of fun. 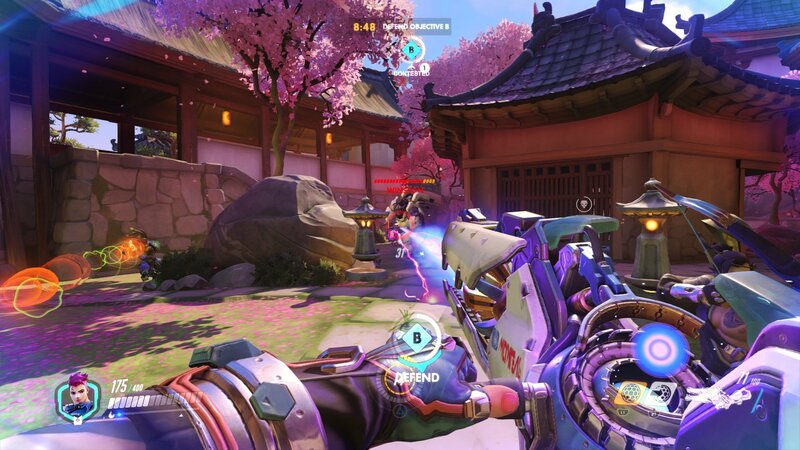 Figuring things out, making friends, is how Overwatch started out in 2016, with haphazard groups of individuals uniting to share their love of Tracer, Reinhardt, Winston or whomever while achieving some kind of success. Perhaps MOBA players had more of a clue about team composition back then, but generally nobody was talking the meta-game in detail. The first Competitive seasons of Overwatch, which ran June-August 2016, seemed to fairly reflect the true capabilities of the rapidly growing user-base. Blizzard had not yet needed to balance the scales, smooth things out, provide a better experience, and so on. We faced the hard truth that other players can perform better as individuals, may work better as a team. The problems really began in Season 2, before Blizzard started to ‘tune’ Skill Rating to more evenly distribute the population of tiers. 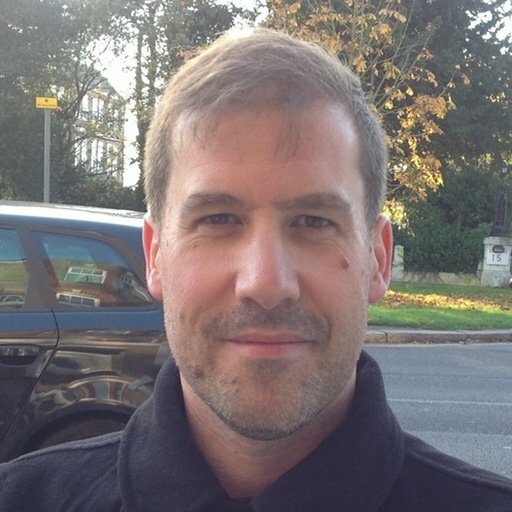 In short, according to principal designer Scott Mercer, “When Season 2 started, we had WAY more players in Gold and Platinum than we initially intended, and way fewer in Bronze and Silver.” Players that were ranked too highly later felt unfairly punished for losing, haemorrhaging SR, and seeing the slimmest gains for winning. That trend continued through Season 3, in which the importance of adhering to the current meta was more forcibly preached across voice chat and team messaging. 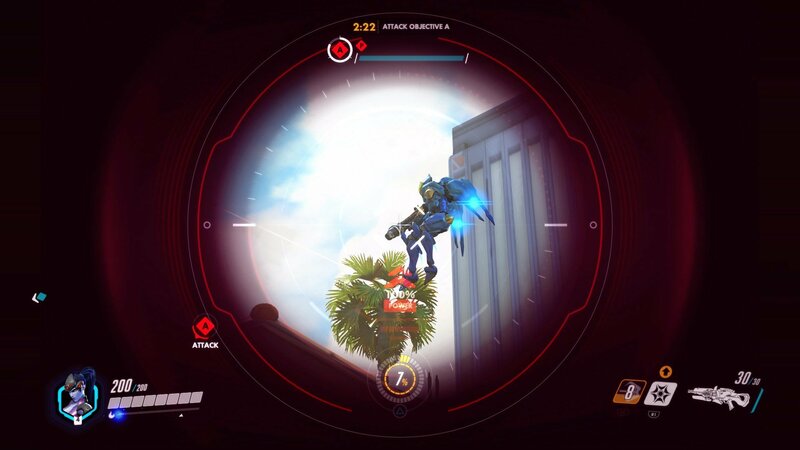 Hanzo, seriously? Sombra, please change. Why Genji? Not Torb! You idiots! Okay I’m gonna throw… etc. Unfortunately, the solution implemented for Season 3 wasn’t that great either, putting a lot of pressure on placement matches, which more or less decided fates for the whole Season. Solo-queueing became highlighted for the competence lottery that it was, and still is. Specifically, on the subject of competitive seasons and changes, it was Season 5 that almost single-handedly demolished what was left of goodwill toward Overwatch. Most critical of all, players got ranked around 200-300 SR below their real worth after placement matches, supposedly to encourage serious play and to give a short-term SR boost for early victories. After 50 games, the theory was that you’d be right back where you belonged. 50 games. 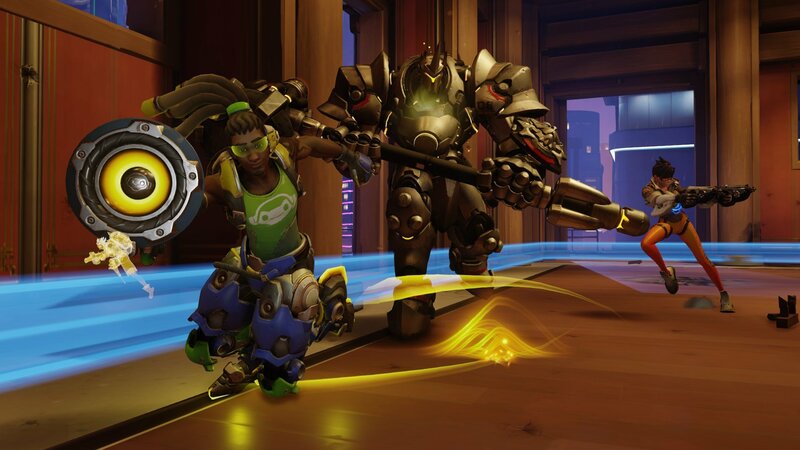 Overwatch Competitive mode became a pressure cooker, especially for those in solo queue. Essentially, players were robbed of their SR, which represented so much time and effort, all at the whim of Blizzard. One small grace was that win/lose streaks became less aggressive, but there was still the slow burn of SR gains for victories weighted by huge artificial loss. 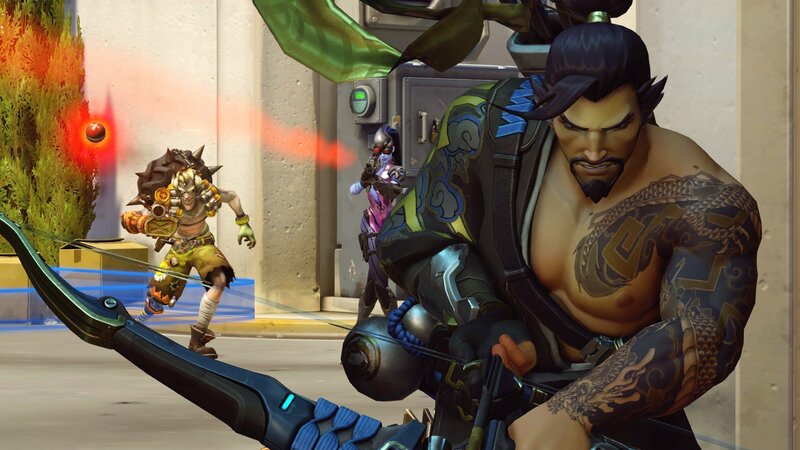 Negative reaction to Overwatch Season 5 was widespread across the official forum, gaming websites and social media. It’s in the past, but not forgotten. We can, though, fast forward to Season 8, after Seasons 6 and 7 promised to “more accurately reflect true Skill Rating”. With many of us still protecting the SR salvaged from Season 5, maintained through 6 and 7, promise of a significant rethink raised hopes for Season 8. Broadly speaking, what Blizzard has chosen to implement is ingenious regarding Skill Rating linked to team performance. Assuming that the vast majority of players prefer to win a match – griefers and trolls aside – team sense is, at long last, the focus for everybody in the game. Personal performance is no longer a factor for the higher tiers that range from Diamond through Grandmaster. Since your smurf Genji cannot save face with Gold Eliminations, everybody must pull together. The size of the player base, compared to a year ago, has also allowed Blizzard to reduce the maximum SR difference between the highest and lowest rated players on the same team. In theory, there’s less chance of carrying an inexperienced random teammate and equally less risk of encountering a far superior player on the opposing team. But we hope you’re ready to hear the downsides, because, yes, there are still some obvious downsides. It goes back to that point about Overwatch being a fun game, a game that most players love to enjoy alongside their friends. First of all, reducing the SR difference between the highest and lowest rated players on the team could mean that, whereas last season a higher-ranked player could partner with a much lower-ranked buddy, they are now effectively separated. This was an issue before Season 8; it’s even more so now. Some people could lose all hope. Also, regarding toxicity, if the team performance is everything, and with nothing to soften the blow, your super-serious, solo-queueing Diamond DPS guys are likely to become more frustrated with inexperienced allies, because precious SR depends so much on every win. The reputation for toxicity within the Overwatch community is unlikely to be solved by the Season 8 changes. Which is probably why Blizzard has been publicising the effectiveness of Report Player and subsequent report notifications so passionately since mid-December. At almost every step, with the exclusion of Season 5 which was all Blizzard in our view, the mishaps affecting Overwatch are not so much the game mechanics and ground rules, but the ease with which any player above XP-related Level 25 can step into Competitive mode. There is such disparity between the style of play seen in the newly launched Overwatch League and the catastrophic goings-on that characterize Competitive matches in the wild, and it’s simply because the pros are playing regular six-stacks when the ‘amateurs’ usually have no choice but to chance it with only a few pals, and a lot of the time battle alone. Certainly, Blizzard needs to focus more on everybody else and not just the elite, because really those guys playing in Overwatch League are a world apart, an entire game apart by now. Regular folk are not enjoying themselves, watching themselves turn into despicable villains after responding to the call to become heroes. Look, we're almost crying here. Arguably, Overwatch Competitive is beyond repair in its current state, and will continue to provoke toxicity from even the most mild-mannered of players, simply because everything depends on the team. At the very least, simply achieving Level 25 with one or two heroes should be reconsidered an entry point. Or, you know, just live and let live. GL HF. Peace.